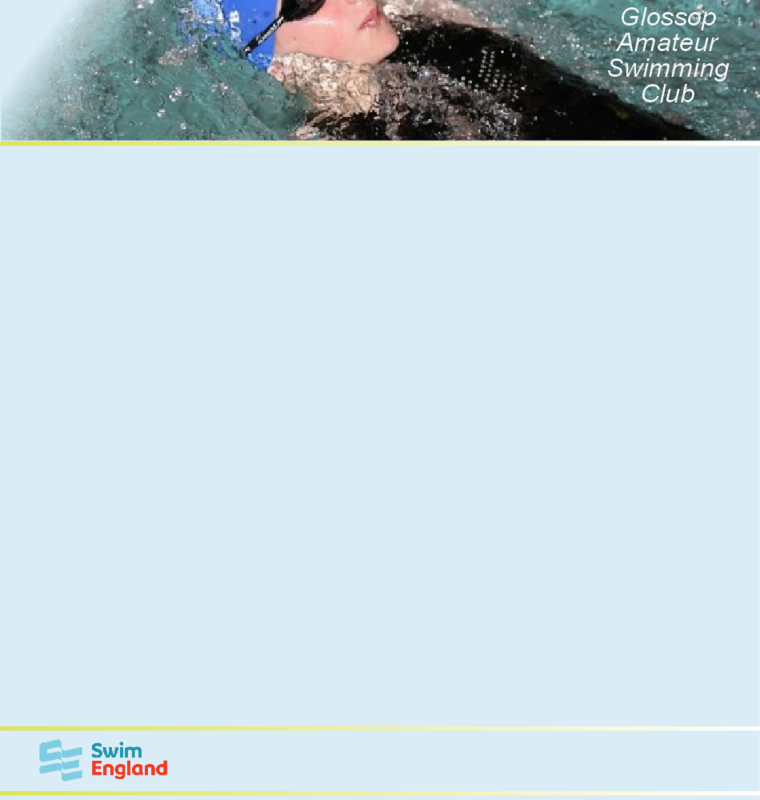 Swimming sessions take place each Saturday at New Mills Pool. For non-swimmers or less confident swimmers (able or disabled). i.e. those swimmers who used to swim in lanes 1 & 2. Confident swimmers or swimmers who used to swim in lanes 3 & 4.